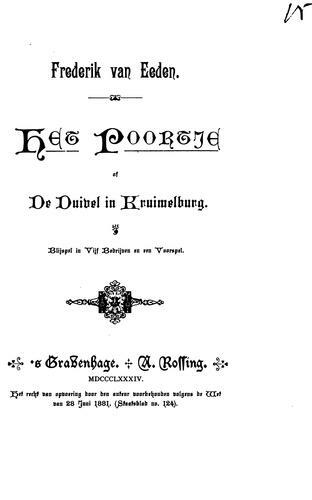 1 edition of Het poortje: of, De duivel in Kruimelburg. Blijspel in vijf ... found in the catalog. Add another edition? 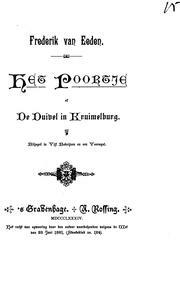 Published 1884 by A. Rossing .